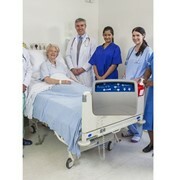 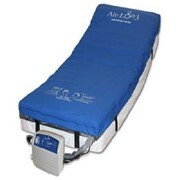 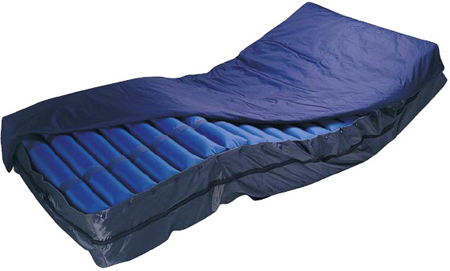 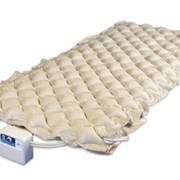 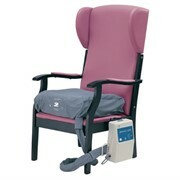 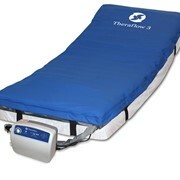 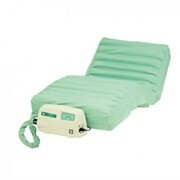 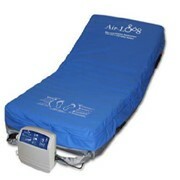 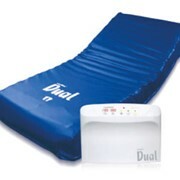 The alternating 20 cm Pressure Cell Mattress is an excellent choice for prevention of pressure sores. 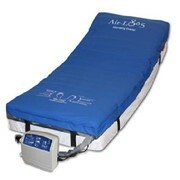 A powerful, yet quiet air pump provides sophisticated, user-friendly operation, offering cycles for alternating pressure. 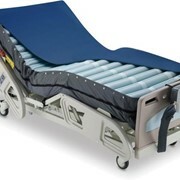 Individual low air loss cell bladders and a CPR air release valve.